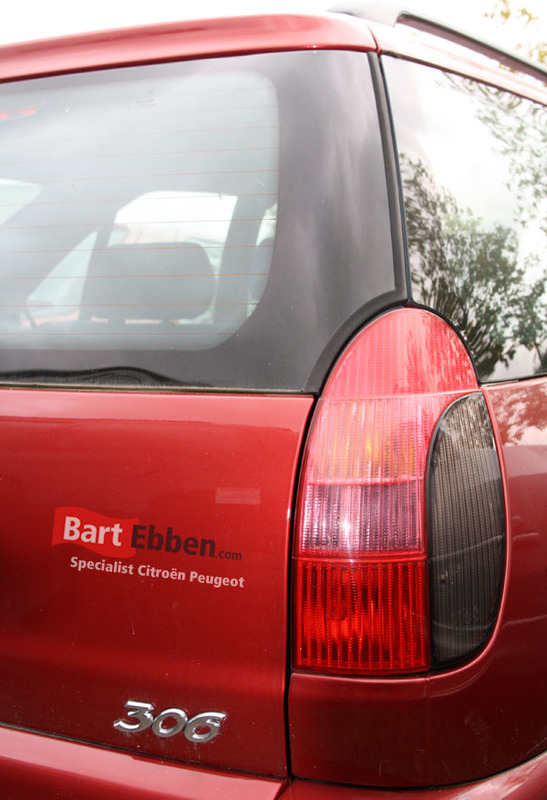 Find loads of used car parts Peugeot 306 at Bart Ebben Specialist Citroën Peugeot. One stop shopping for new or used Peugeot 306 car parts. Delivery from a very large stock containing an extremely wide range of spare parts. From an engine to a gearbox, airbag, rear axle, throttlebody, bonnet, bumper, ECU, etc. Ask one of our salesmen for more details. 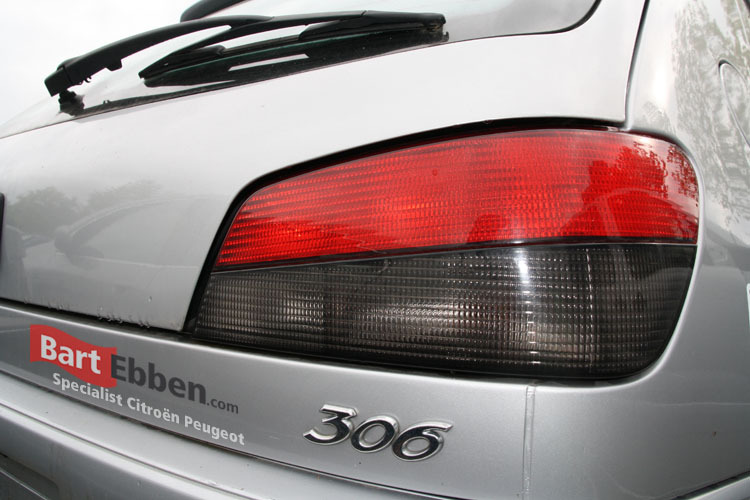 As mentioned above finding all common Peugeot 306 used spare parts is possible from behind your desk on our website. However ordering by phone is possible too. Our salesmen are ready to help you out, also when you send in a part request and recieve all information by email quickly. This is the easy way of ordering used car parts Peugeot 306 online. Used car parts can be shipped worldwide, we ship 306 spare parts to customers all over the world on a daily basis. The spare parts are packed very carefully and we work with selected automotive shipment companies. Ask our salesteam for your individual shipping details.